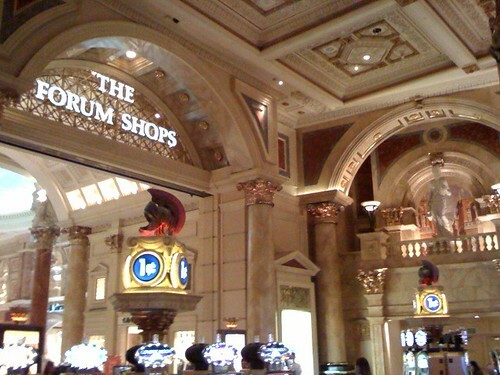 The Signature at MGM Grand, originally uploaded by asdhollywood. 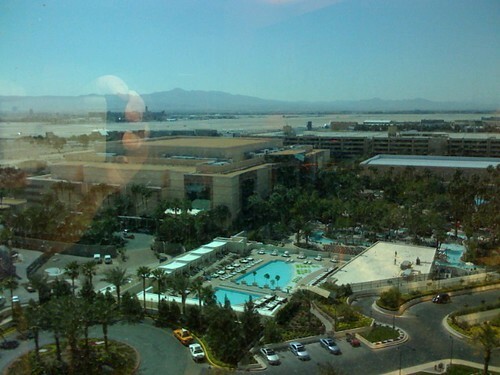 MGM pools; Airport beyond, originally uploaded by asdhollywood. 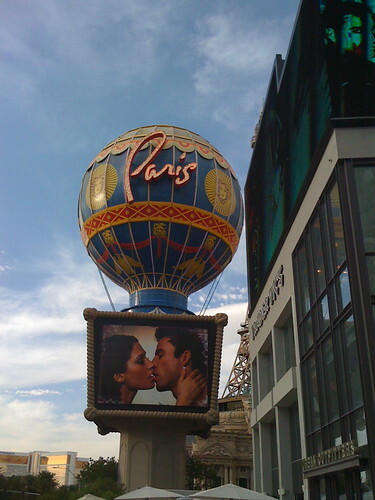 Paris sign, originally uploaded by asdhollywood. 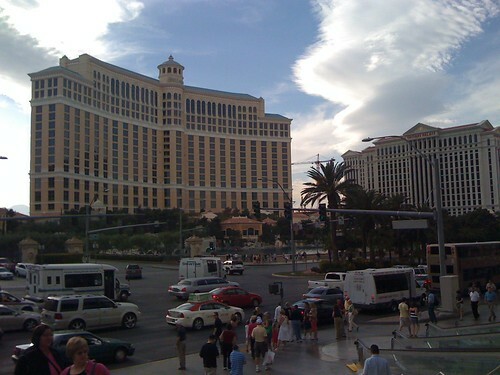 Bellagio from in front of Planet Hollywood, originally uploaded by asdhollywood. 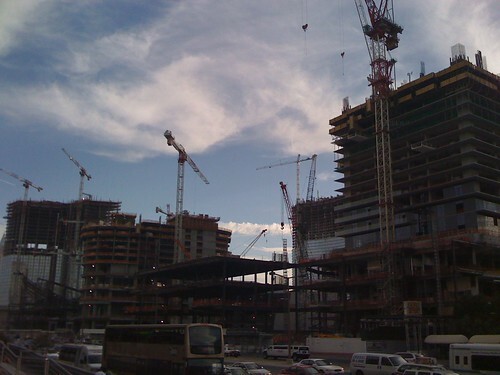 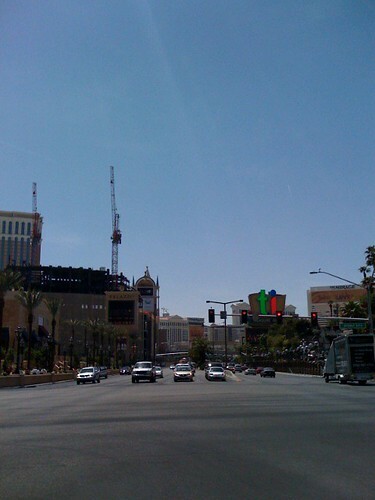 City Center (under construction), originally uploaded by asdhollywood. 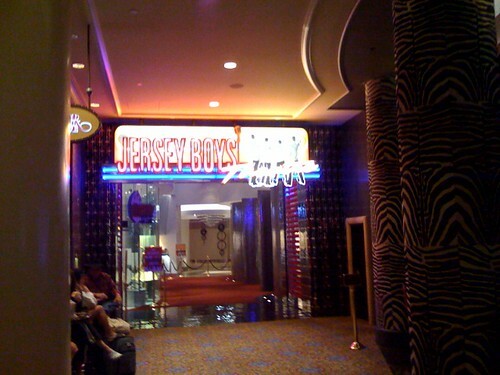 Planet Hollywood entry, originally uploaded by asdhollywood. 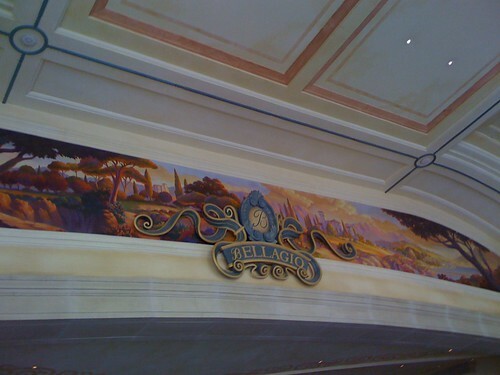 Bellagio sign, originally uploaded by asdhollywood. 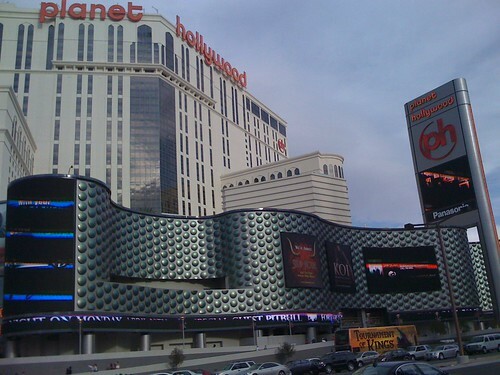 Planet Hollywood, originally uploaded by asdhollywood. 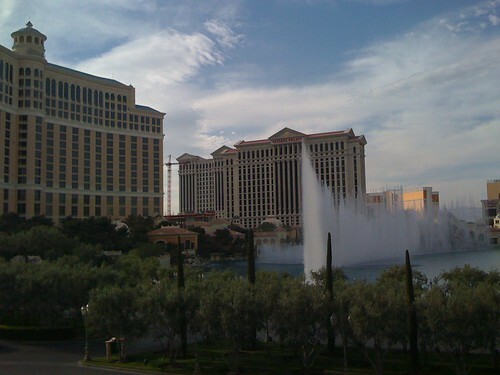 Bellagio Fountain, originally uploaded by asdhollywood. 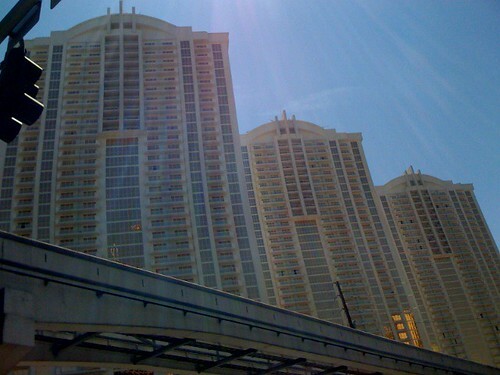 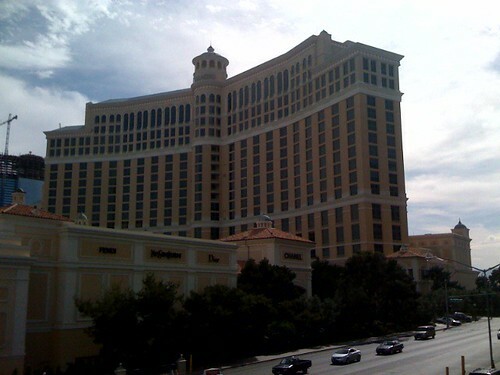 Bellagio (viewed from its sign), originally uploaded by asdhollywood. 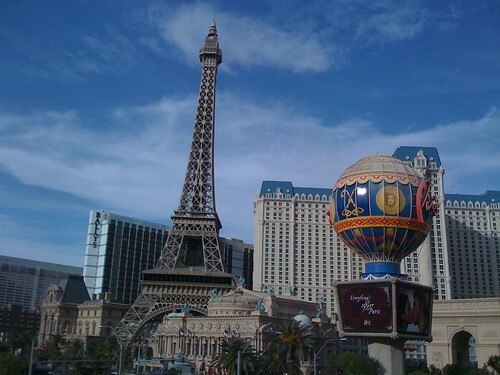 Paris, Las Vegas (and Bally's), originally uploaded by asdhollywood. 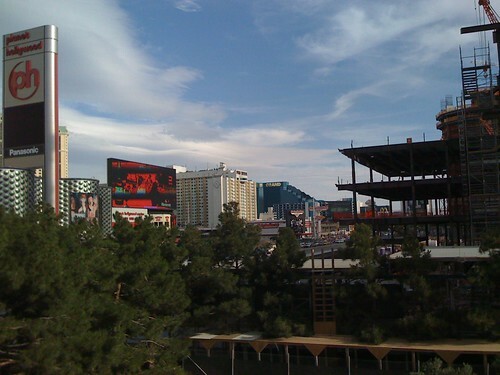 City Center construction and South on the Las Vegas Strip, originally uploaded by asdhollywood. 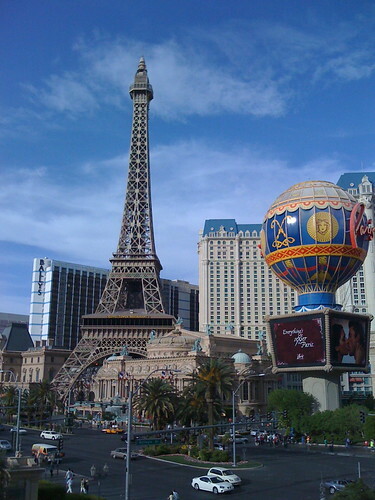 Paris, Las Vegas, originally uploaded by asdhollywood. 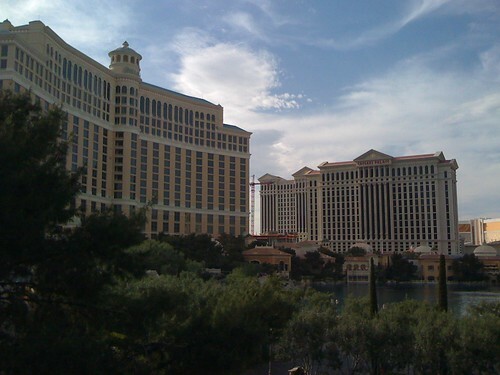 Bellagio & Caesars, originally uploaded by asdhollywood. 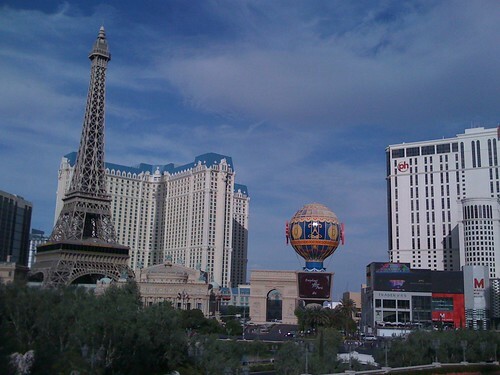 Paris & Planet Hollywood, originally uploaded by asdhollywood. 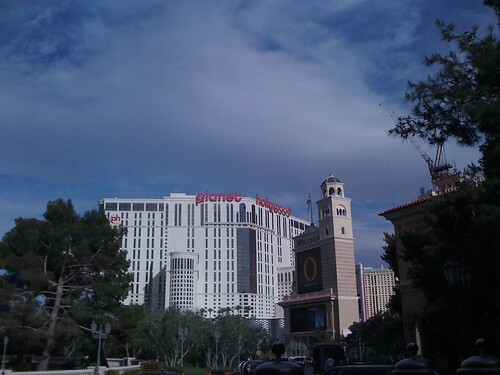 Planet Hollywood & Bellagio sign, originally uploaded by asdhollywood. 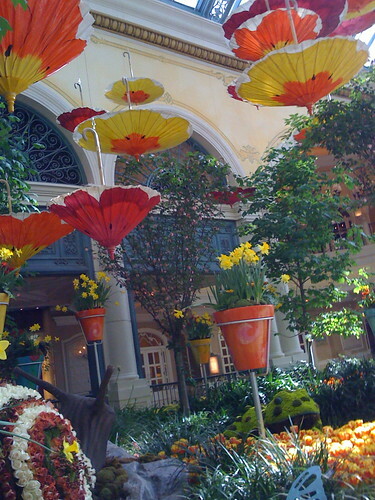 Bellagio entry, originally uploaded by asdhollywood. 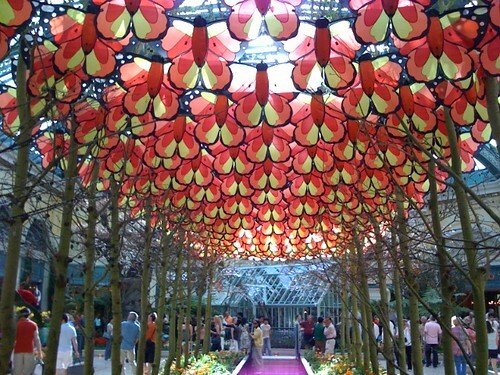 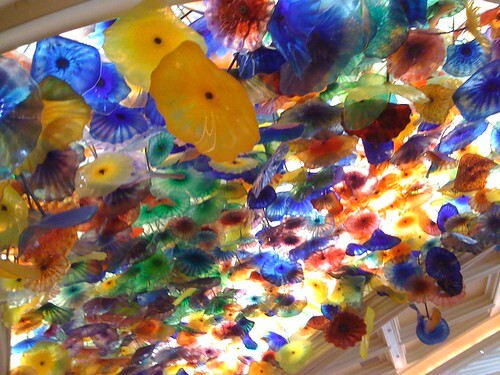 Ceiling art at Bellagio, originally uploaded by asdhollywood. 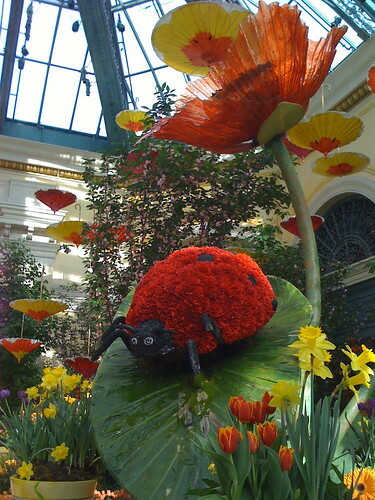 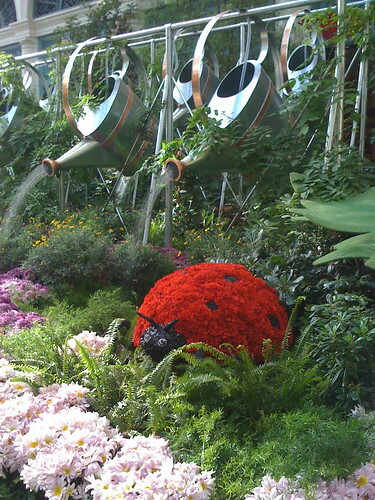 Ladybug at Bellagio Conservatory, originally uploaded by asdhollywood. 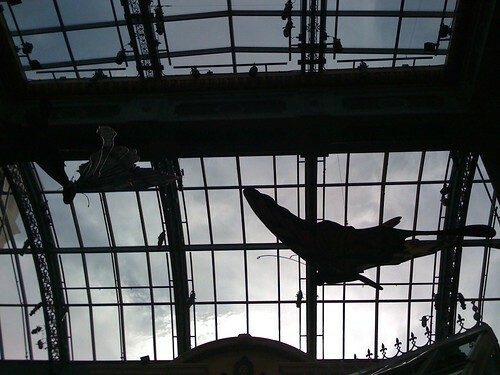 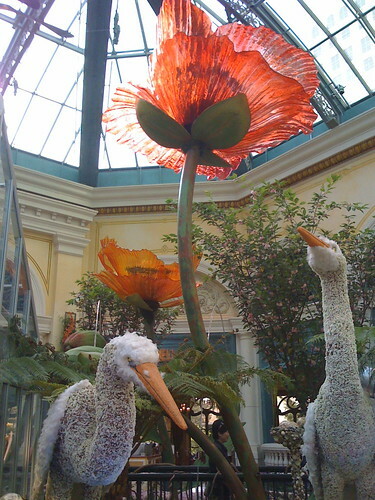 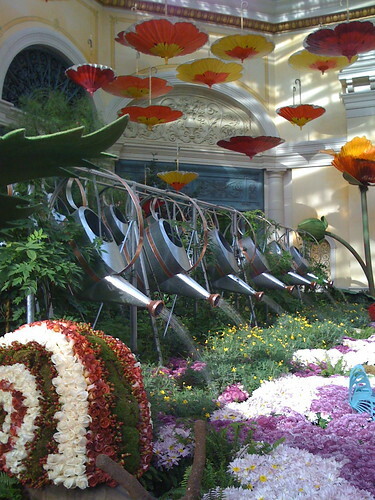 Bellagio Conservatory, originally uploaded by asdhollywood. 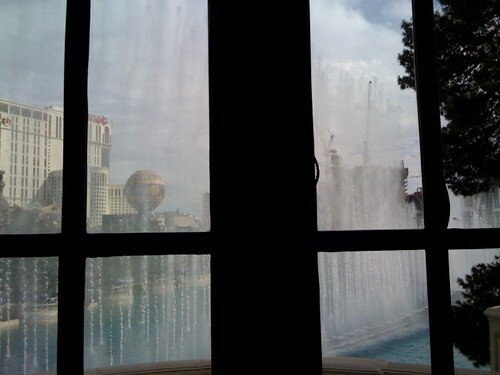 The Bellagio Fountain, originally uploaded by asdhollywood. 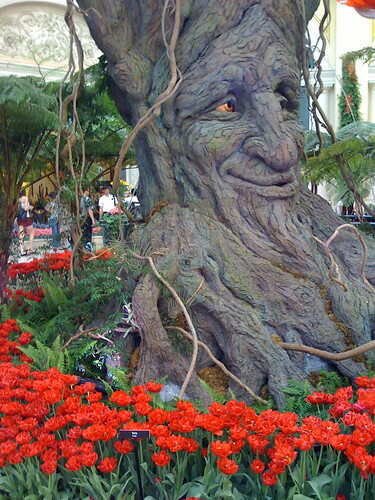 Bellagio, originally uploaded by asdhollywood. 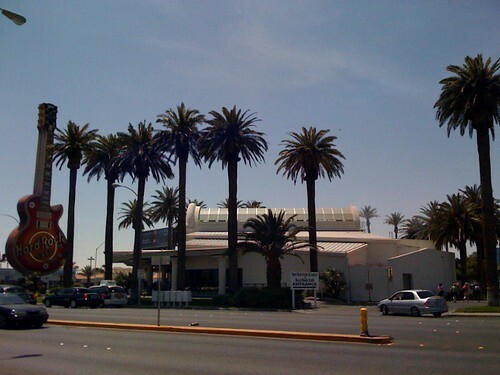 Bally's, originally uploaded by asdhollywood. 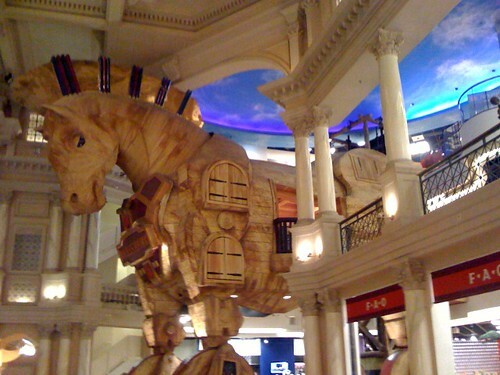 Wooden Horse named Schwartz, originally uploaded by asdhollywood. 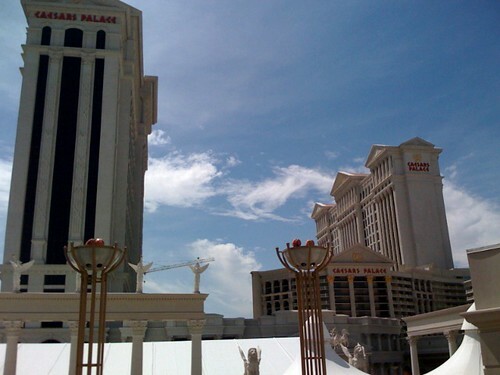 Forum at Caesars, originally uploaded by asdhollywood. 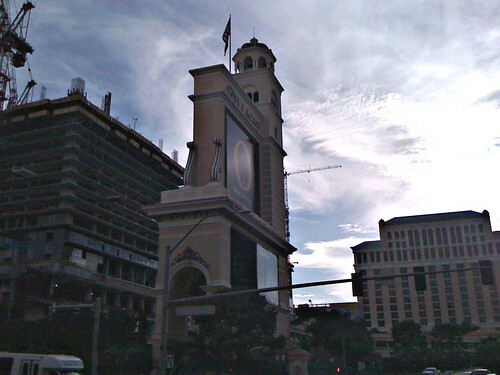 Caesars Palace, originally uploaded by asdhollywood. 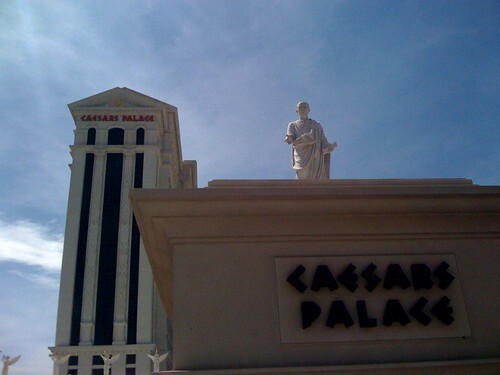 Caesars, originally uploaded by asdhollywood. 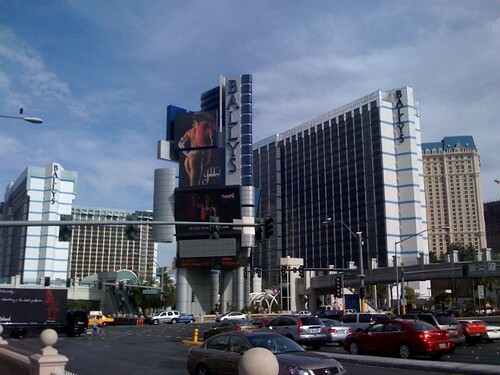 Bills's and Bally's, originally uploaded by asdhollywood. 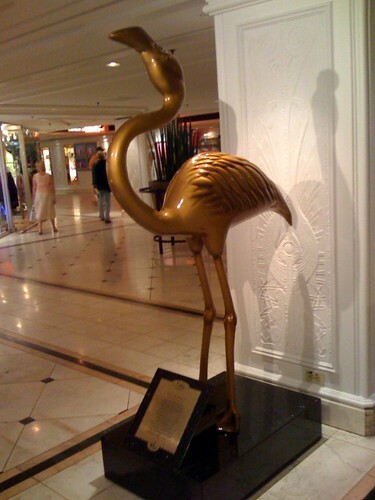 Flamingo entry, originally uploaded by asdhollywood. 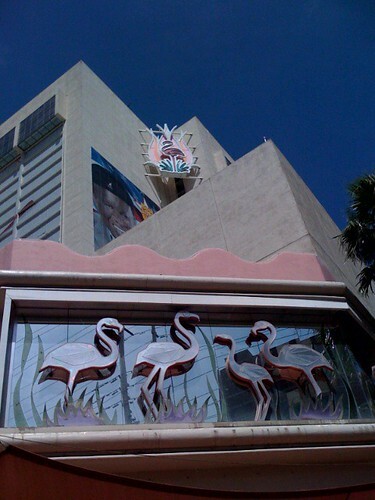 More Flamingo(s), originally uploaded by asdhollywood. 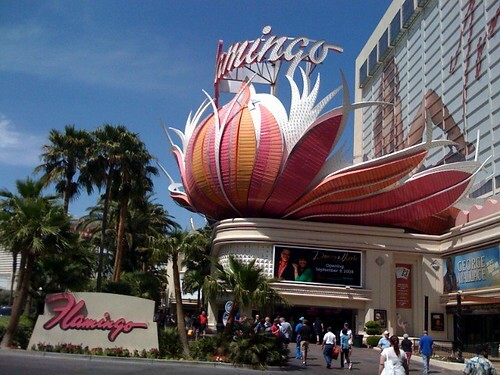 Flamingo, originally uploaded by asdhollywood. 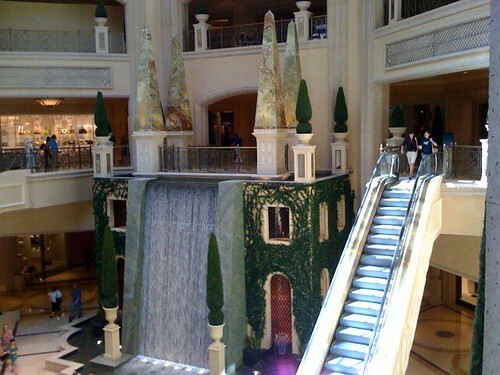 Acqua di Cristallo by Bocchicchio, originally uploaded by asdhollywood. 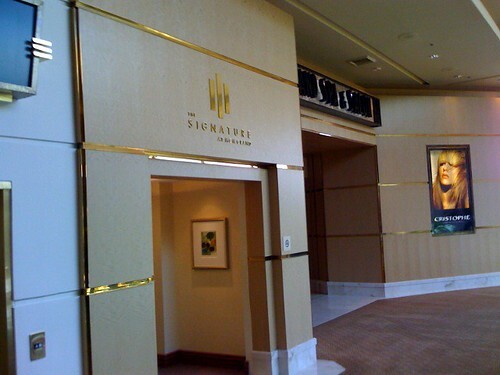 MGM door to The Signature, originally uploaded by asdhollywood. 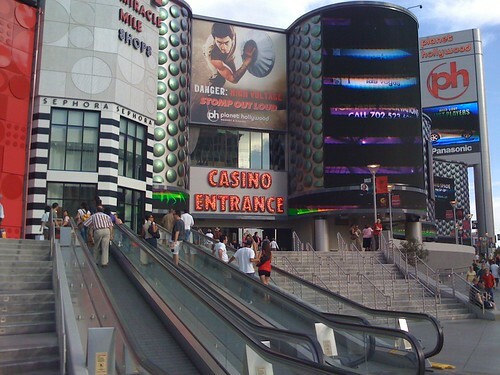 At Mgm Grand, originally uploaded by asdhollywood. 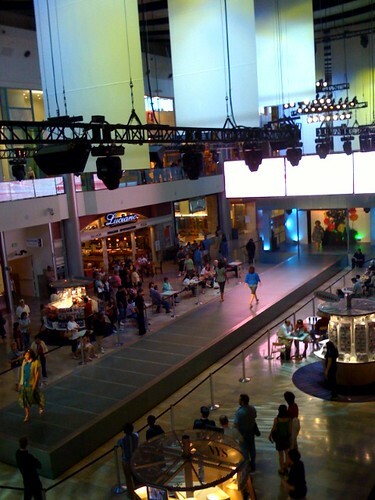 Fashion Square - the runway, originally uploaded by asdhollywood. 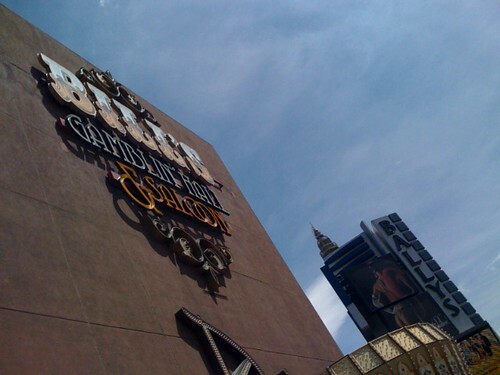 Hard Rock - casino not shown, originally uploaded by asdhollywood. 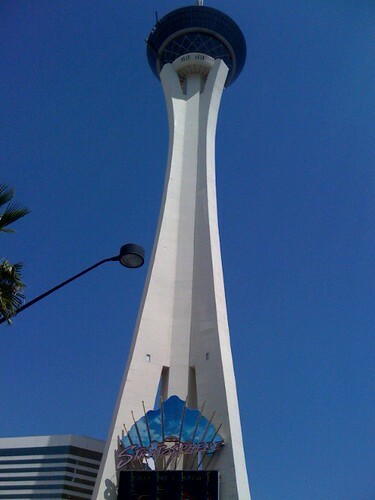 Closer to Stratosphere, originally uploaded by asdhollywood. 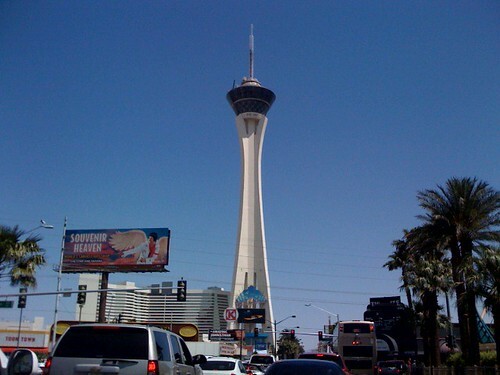 The Stratosphere, originally uploaded by asdhollywood. 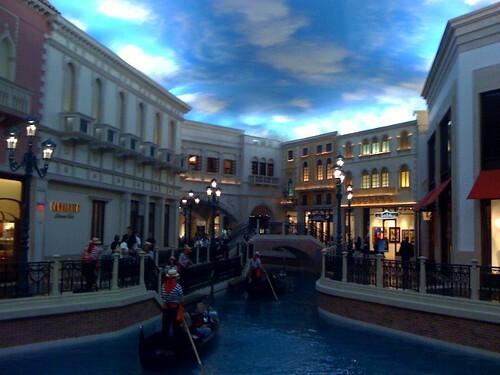 Where The Venetian connects to Palazzo, originally uploaded by asdhollywood. 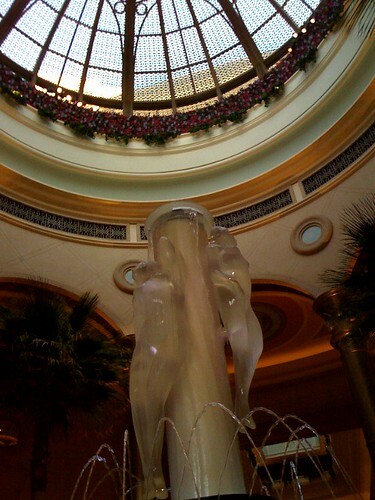 Another inside Palazzo, originally uploaded by asdhollywood. 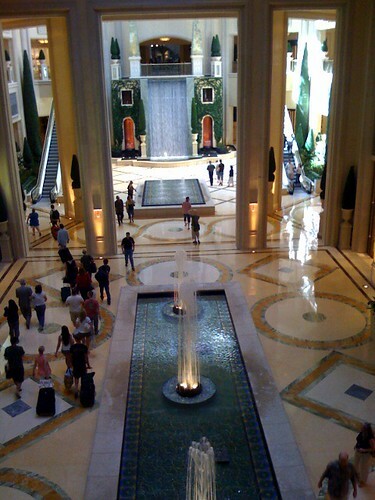 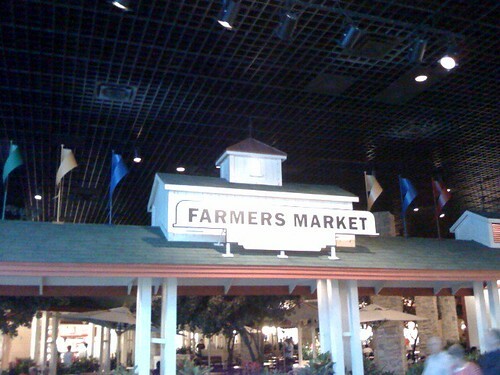 Inside Palazzo, originally uploaded by asdhollywood. 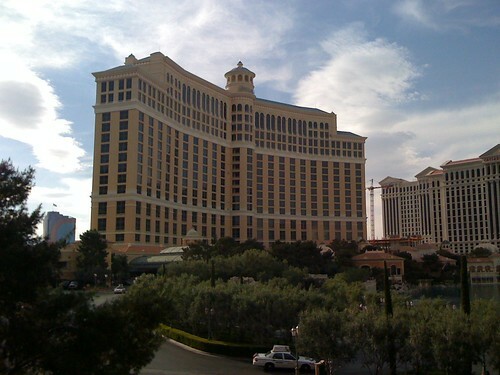 Palazzo and to the South, originally uploaded by asdhollywood. 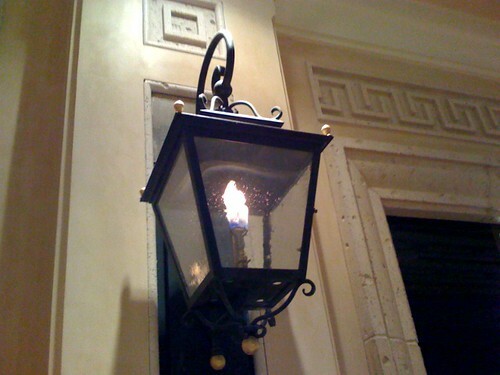 Real Fire - fake town-look, originally uploaded by asdhollywood.